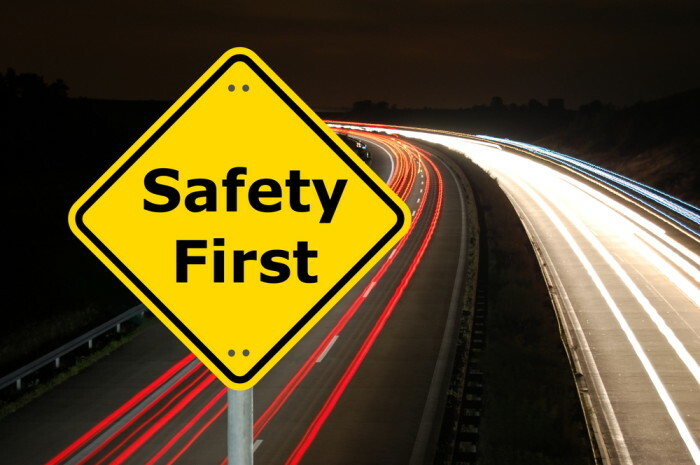 Smith Transport knows safety is the most important aspect when it comes to the transportation world. Not only is safety key to getting started on the road ahead of you, it’ll make sure you end the day in a good spot too. We are talking, of course, about brakes. This September, brakes will be in the spotlight all across North America. That’s right, drivers: it’s time for Brake Safety Week 2015. Brake Safety Week, also called Operation Airbrake, is part of a program sponsored by the Commercial Vehicle Safety Alliance (CVSA) and takes place September 6– 12, 2015. The program is put on in partnership with the Federal Motor Carrier Safety Administration (FMCSA). CMV inspectors will use this week to conduct safety tests on buses and trucks all over North America to catch out-of-adjustment brakes and brake system safety violations. If you want to make sure you’re driving safe (and free from risk of tickets), now is the time to check your equipment to ensure its up to spec. During Brake Safety Week, inspectors will check for worn linings, pads, drums or rotors, air or hydraulic fluid leaks, and loose or missing parts. Any and all faulty brake components are libel to be checked. They’ll be checking indicators lamps, as well. Any defective brakes will lead to your vehicle being put out of service—something you definitely want to avoid. 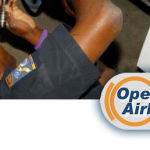 Now we know you may not be excited to face inspections on the highway, but safety checks are never a bad idea. Did you know that brake violations make up almost half of out-of-service violations annually? And accidents involving 18 wheelers cause about 12% of accident fatalities on the road even though they are only involved in roughly 3% of crashes. If you’re behind the wheel of a big rig, you want to be confident your brakes are reliable and ready to do their job when you push the pedal. So go check those brakes before you hit the road to ensure they’re in tiptop shape! Be prepared for Brake Safety Week and read more about the inspection procedure. Looking to drive for a company that won’t put the “brakes” on your career? Consider driving for Smith Transport! If you are interested in starting a new career driving for the best, give us a call at 866-265-3718 or apply online in just a few minutes. Don’t forget to follow Smith Transport on Facebook and Twitter while you’re at it!